1. Iceland's most active Grímsvötn volcano, in Vatnajokull glacier, has begun erupting and caused more than 50 quakes so far. White plumes have been shooting 18,000 feet high into the air. What happens next? The erupting Grímsvötn volcano is the most active amongst Icelandic volcanoes. Since 1920, it erupted in 1922, 1933, 1934, 1938, 1945, 1954, 1983, 1998 and 2004. How long do Grímsvötn volcano eruptions typically last? Many eruptions have lasted from one to three weeks, the 2004 eruption lasted only four days. What happens to flights? Geologists say that on this occasion the Grímsvötn volcano may not cause flight disruption. 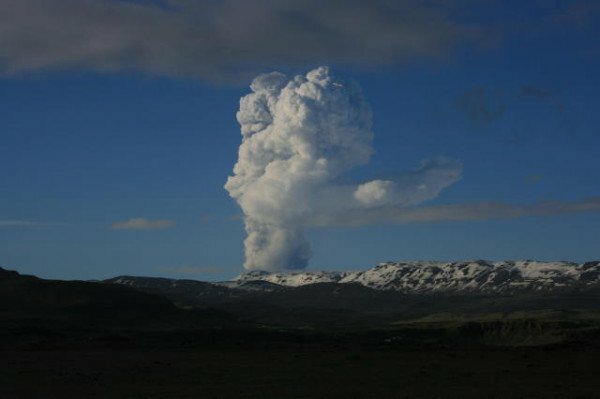 However, the jury is still out given that Grímsvötn volcano's latest eruption has just begun and yet to run its course. In 2010, plumes of ash from Iceland's Eyjafjallajokull volcano caused weeks of air travel chaos across Europe.